It has been said that if you have a great voice you can sing any style of music and sound great. This is certainly true of Marleen Fawcett. An accomplished performer, Marleen’s rich, warm vocals engage the audience in every venue. Marleen is a very popular artist she performs, R&B , Country,Soul, Classic rock ,Americana, gospel, originals and seasonal favorites .Marleen loves singing the classics of many styles. Entertaining is her gift and her love for people is very evident when she performs.I classify myself as a roots artist all forms of music but a great love for the early styles of Country / Blues / folk /soul which many great artists of today infuse in their styles. I have recorded three cds and take pride in leaving a great legacy of song and vocals.I want people to feel something when they listen to music ,I also want to have a good time with my audience. I enjoy the times we share together ,it takes all of us to make for a great event.I look forward to sharing with you at your next event. 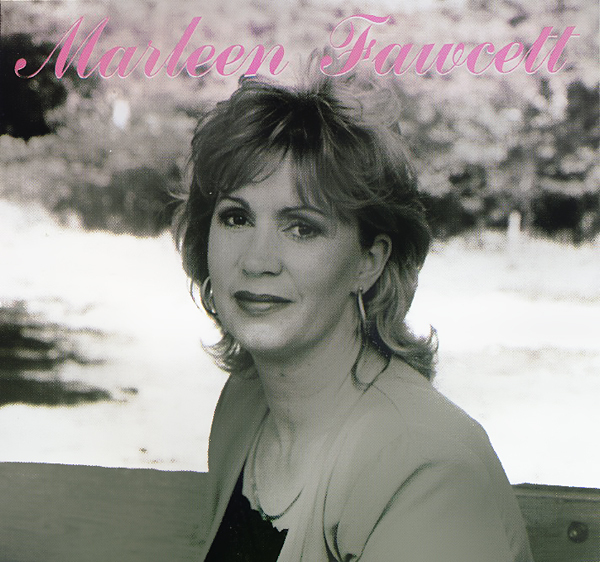 Marleen has shared the stage and opened shows with great bands and entertainers such as Kim Mtchell, April Wine, Trooper (Rock), and Tammy Wynette, Ricky Scaggs (Country) and many other great artists..
Marleen's entertaining experience includes performing in Nashville TN (Winner of the Nashville Palace Singing contest), several clubs, and most major festivals and fairs in Eastern Ontario. Marleen also plays many private parties and clubs, church and gospel events, and takes pride in participating in many fund raising events. She has had many TV appearances, and has performed four times on the Ottawa Valley Country Music Hall of Fame show. 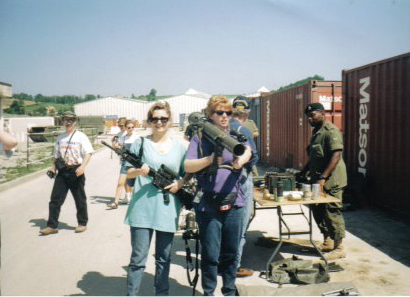 One of Marleen's most rewarding experiences was entertaining the Canadian Troops in Bosnia and Croatia as a member of a trio called Gal Pals. Marleen has also performed with Wayne Rostad in his popular 'Light Up The Town' seasonal show.Just recently had the thrill of singing in Woodstock NY at Levon Helms barn. Just a guest spot but a thrill. Marleen also sings at The Boat Bar Negril Jamaica the month of January. Marleen lives in Mountain, Ontario, a rural community just south of Ottawa. 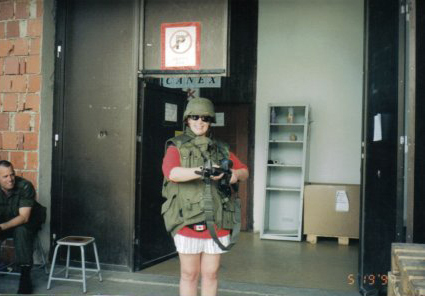 "Performing for the Canadian Troops in Bosnia was a very memorable experience." Released to amazing reviews in late November 2010, selling over 500 cds in 3 months, and 950 copies to date, raising $3,000 to be shared between two charities. 1st CD released in 1997, with the first single, “"JUST LEAVE ME ALONE," getting national radio play. 450 copies of this CD have been sold – a remarkable success in the competitive CD market! Also, on Hillcrest Records, single "BEHIND CLOSED DOORS," reached the World Charts and is still being played in Europe. To listen to some tracks from these cds, click here.